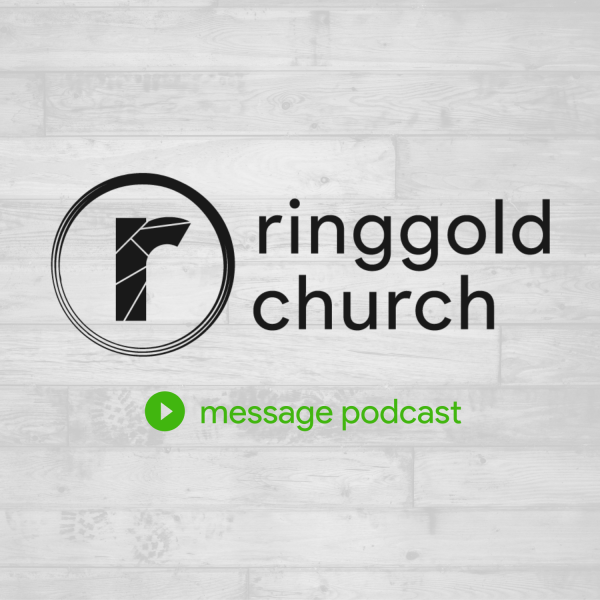 Welcome to the weekly podcast of Ringgold Church lead by Don Conley. To learn more, visit our website at ringgoldchurch.com or download the Ringgold Church App. So You're Dead... Now What?